Yes! Believe it or not! Your memory can help you lose weight. And, it is THE BEST way to lose weight too. 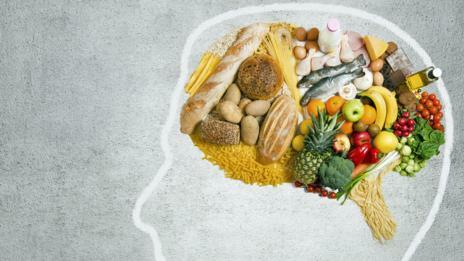 Latest research has shown that remembering what you have eaten, simply by savoring your meal and focusing on it while eating it can help reduce appetite for food psychologically and thus, help in weight loss.